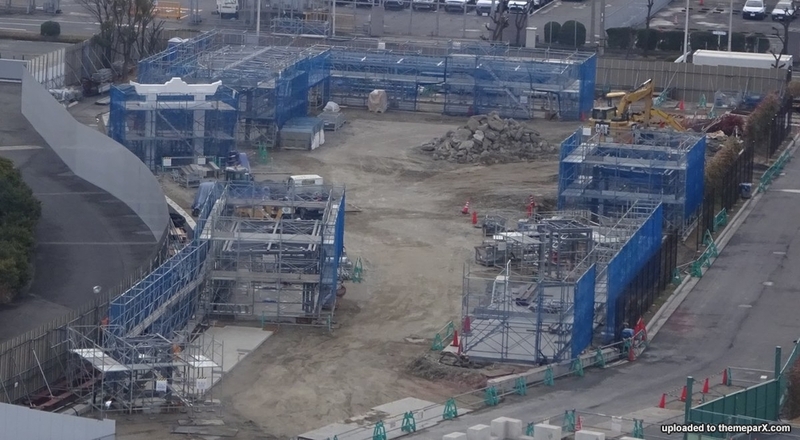 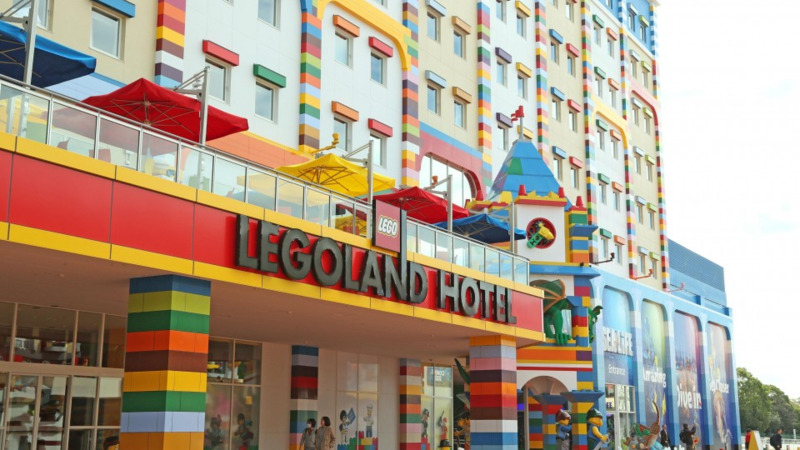 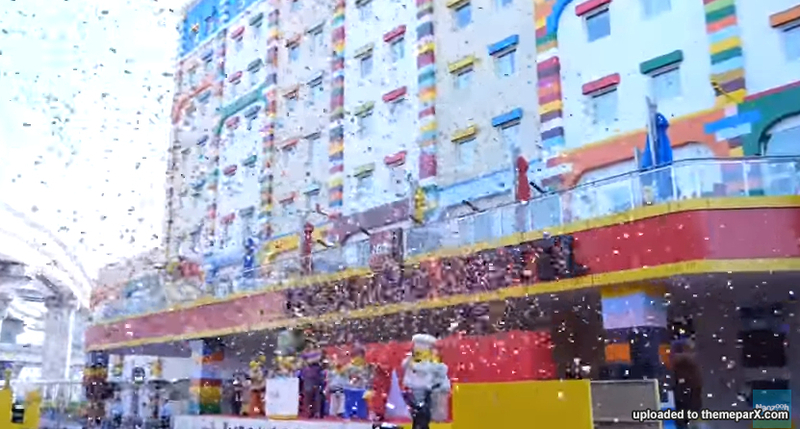 The LEGOLAND Japan Resort Hotel opened in April. 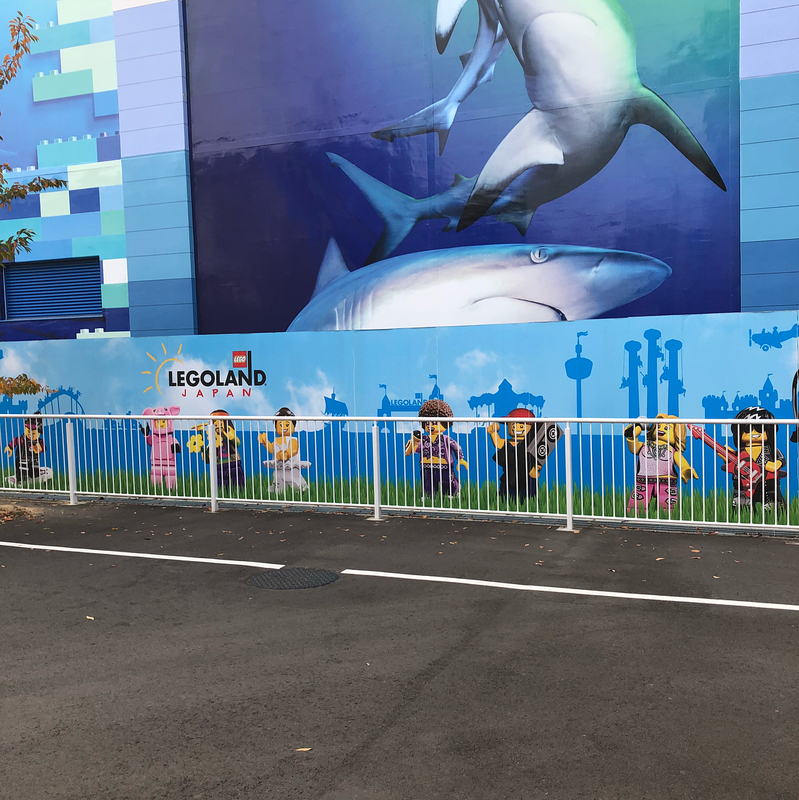 Legoland Japan announced that Sea Life Aquarium and Legoland Hotel will both be opening in April 2018. 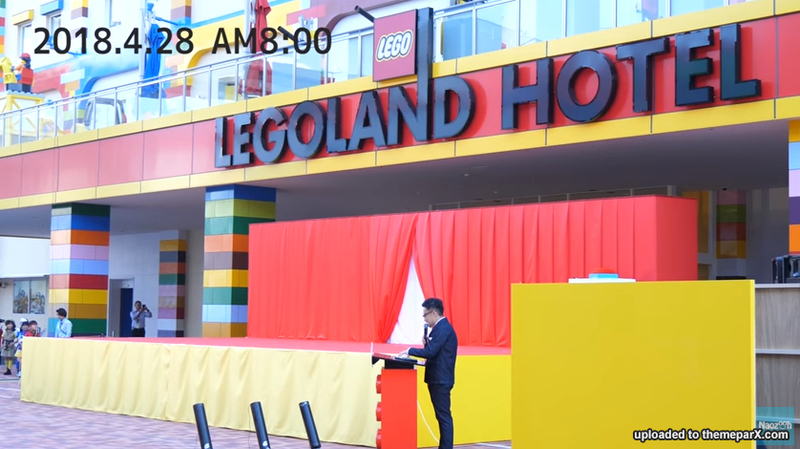 Because of this, on April 28, 2018 "LEGOLAND® Japan" will be rebranded as "LEGOLAND® Japan Resort." 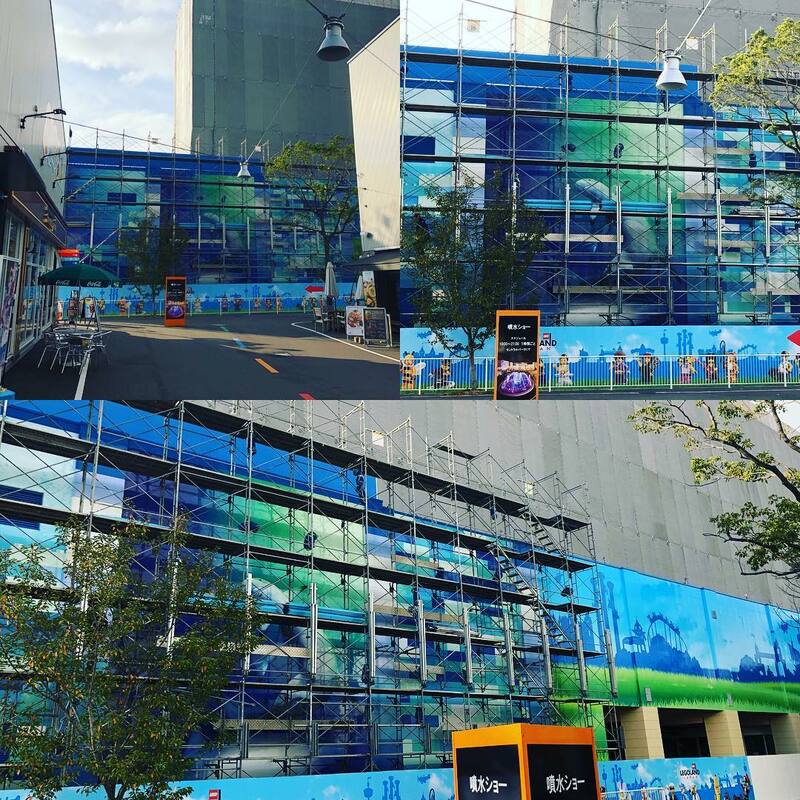 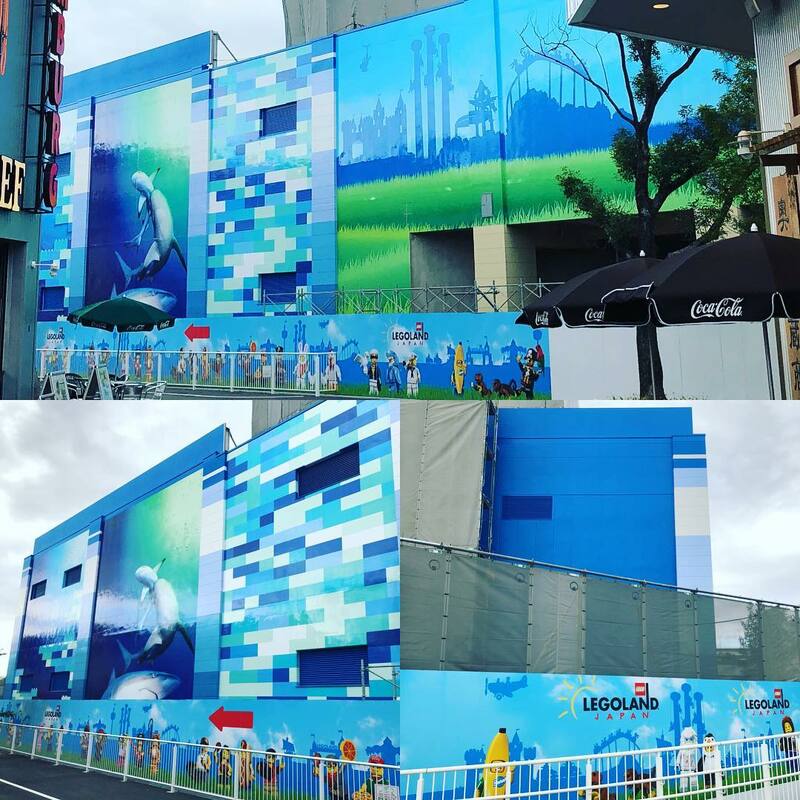 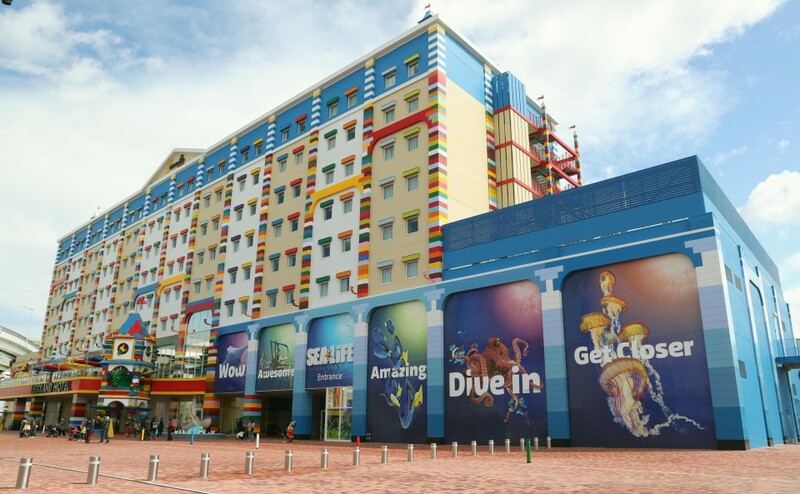 Sea Life Aquarium's grand opening is set for April 15, 2018 and no grand opening date has been set for Legoland Hotel but reservations can start to be made December 1, 2017. 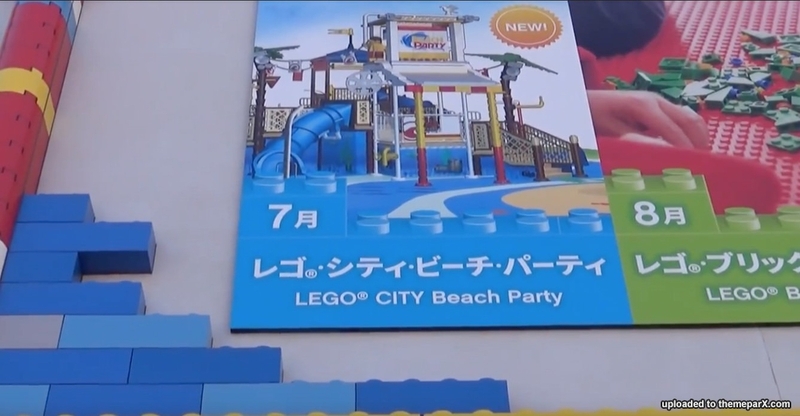 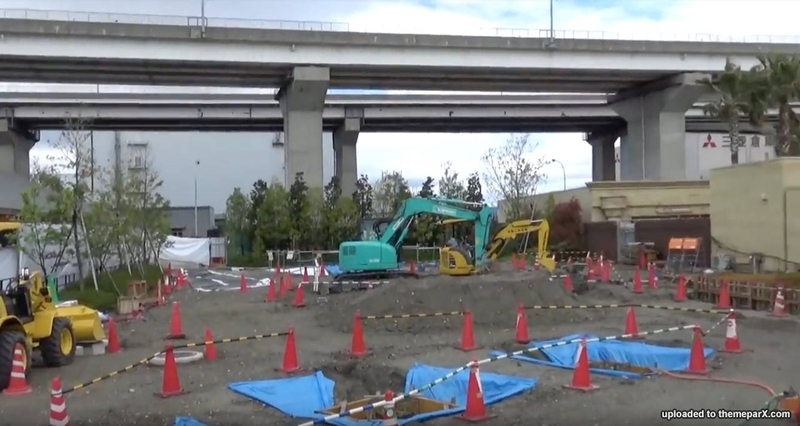 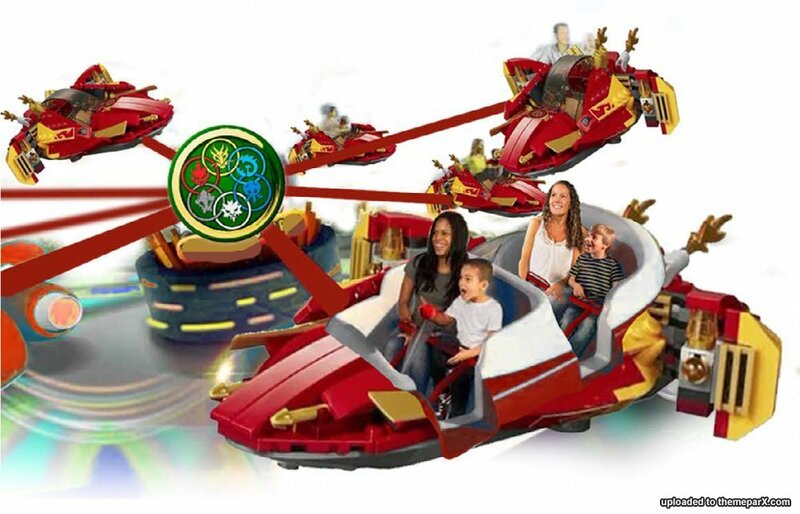 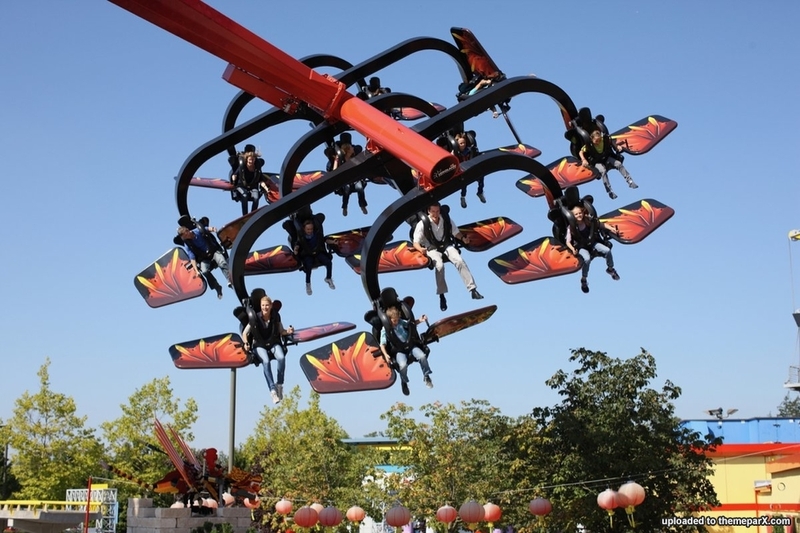 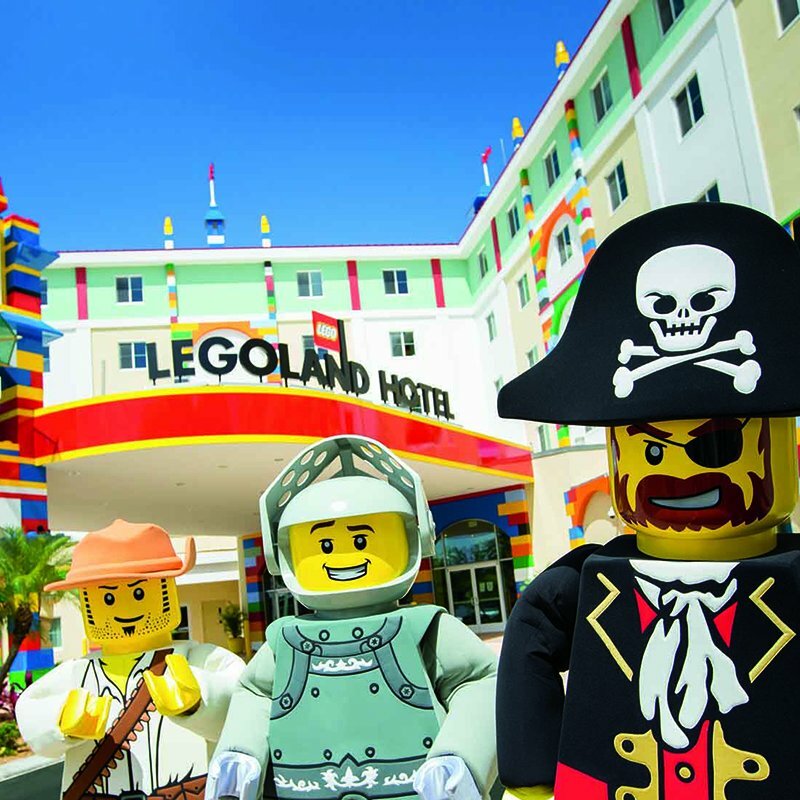 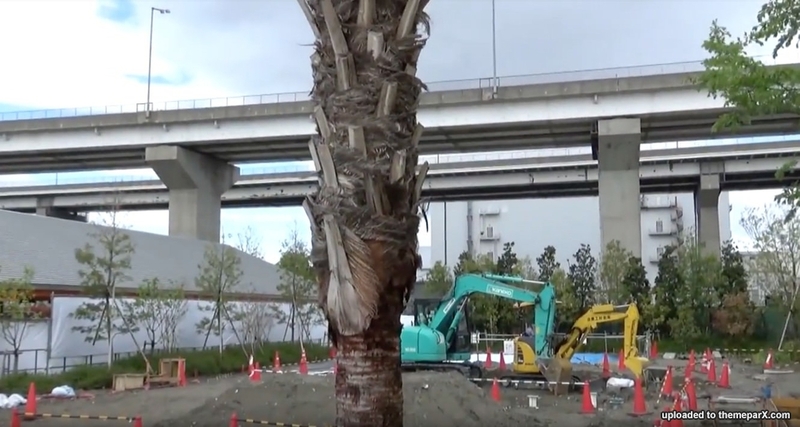 Outdoor theme park Legoland Japan plans to expand to some 13 hectares, or 1.4 times its current size, representative director Torben Jensen said. 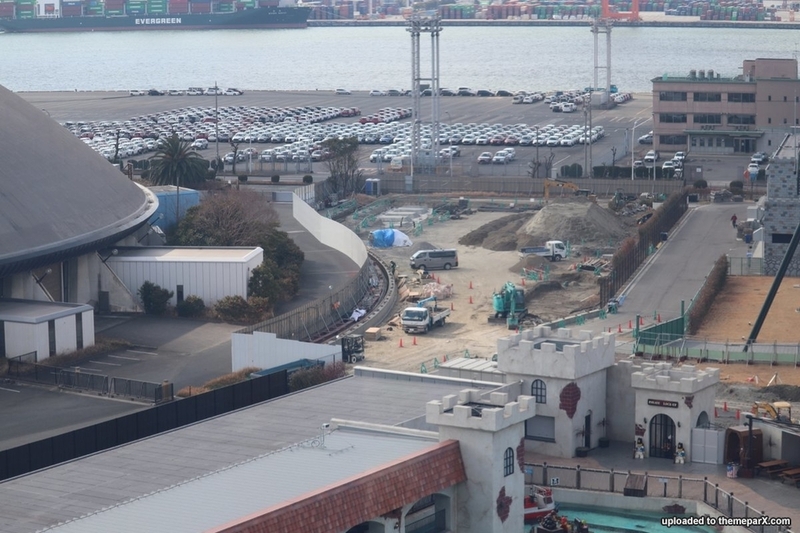 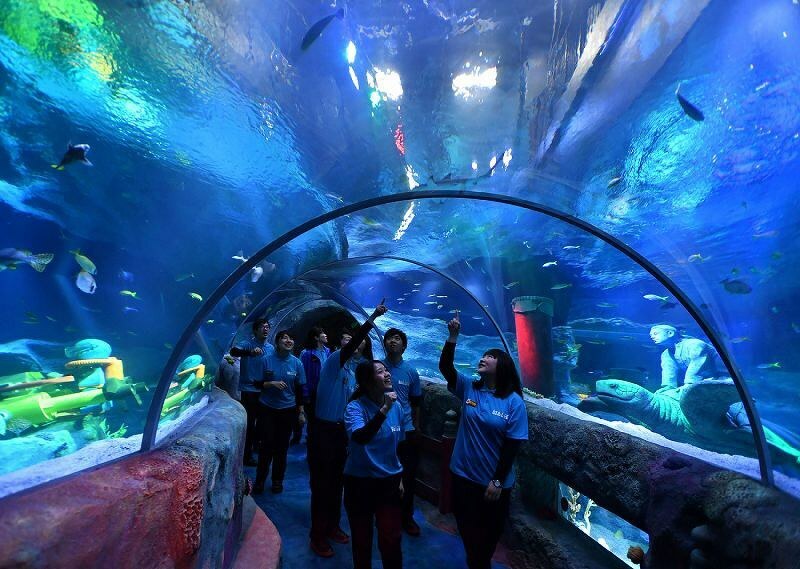 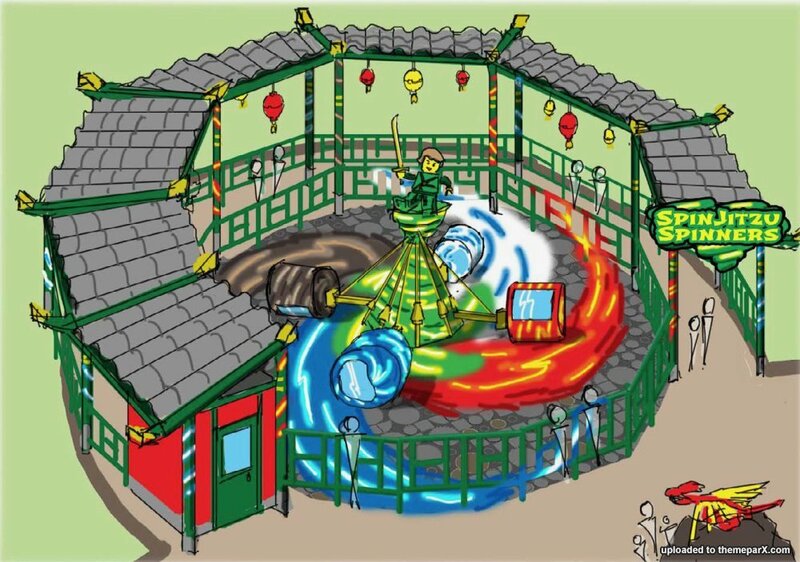 The park’s operator also plans to build a hotel and an aquarium nearby that are slated to open in 2018.